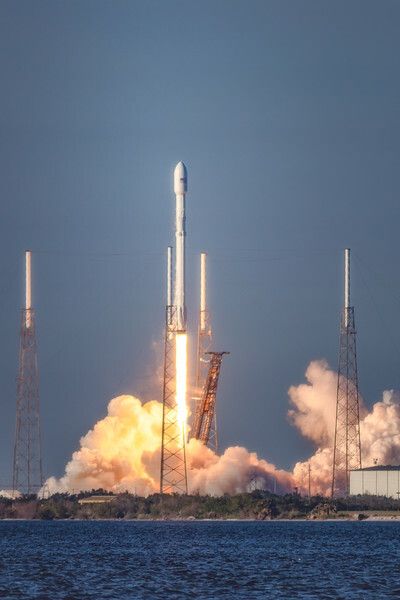 I had no idea what to expect as I arrived at Cape Canaveral, Florida for the NASA TESS Launch on April 15th. I assumed I would feel the same way that I did whenever I visited a national park for the first time. Instead of marveling at nature’s beauty however, I found myself marveling at the beauty of human accomplishment. 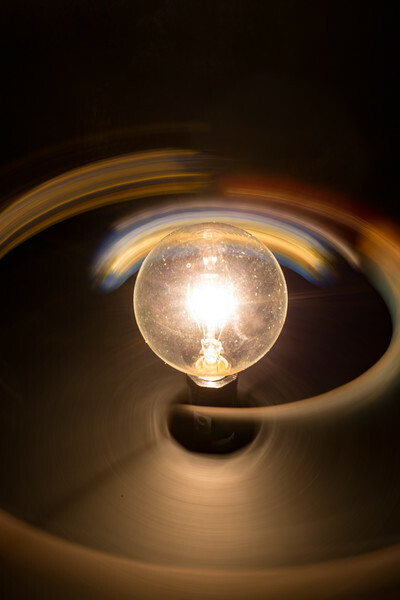 I hope that these images inspire you, like they did for me, to accomplish the impossible. Shot from NASA Causeway, 4 miles from launchpad. Our days started early and were full of exploration. The image on the right is a small scale version of our solar system that demonstrates how the TESS satellite will monitor stars to find exoplanets. A passing planet will dim the light emitted from the star momentarily which lets scientists know the size of the planet and distance from its star. 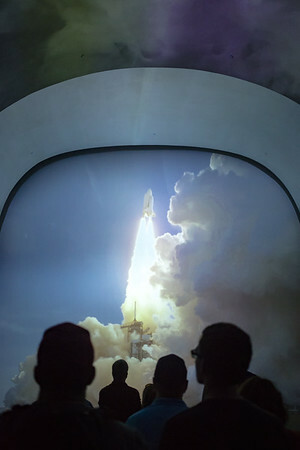 The Kennedy Space Center (KSC) was full of digestible astronomy information. I don't usually have a preference in gardens, but the Rocket Garden at KSC is by far my favorite. 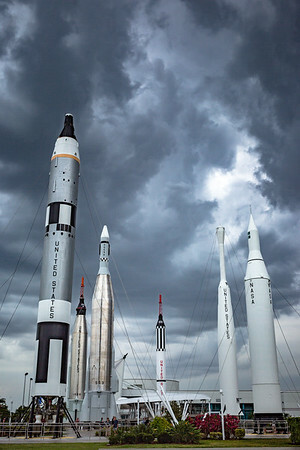 This garden features a variety of old rockets that have soared into space. The largest crowd was for the Atlantis Shuttle. 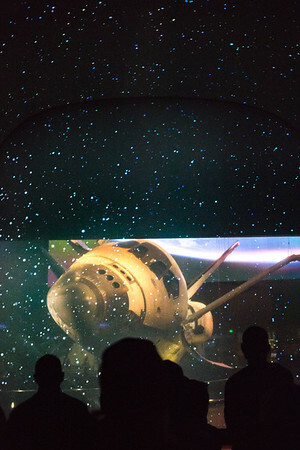 In this immersive experience, the audience watched a two-part video leading up to the initial launch of the shuttle. After lift-off, the curtain moves to reveal Atlantis. 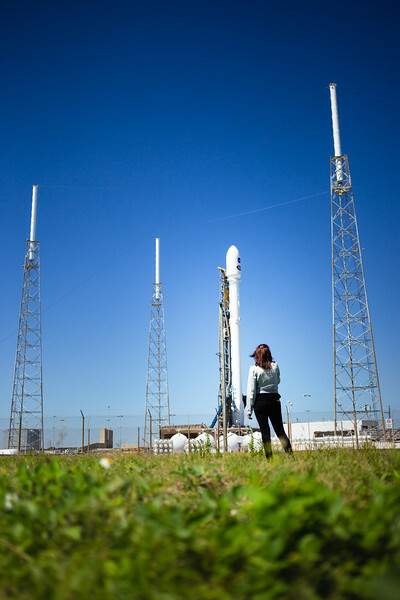 On launch day, we viewed TESS up close at the launch pad. It felt surreal to see a piece of machinery that was about to get hurtled into space. 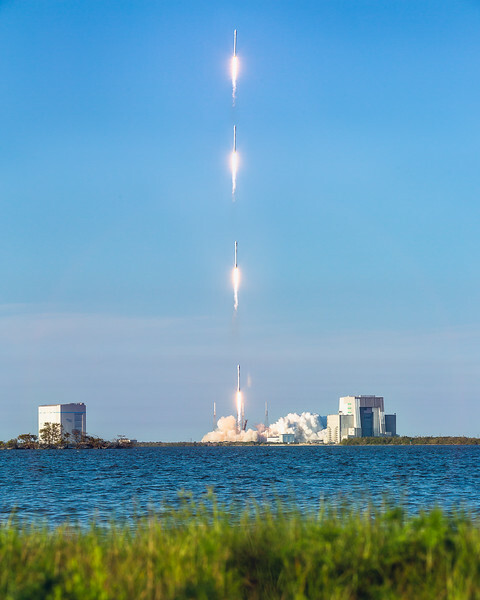 The satellite itself is only the top part of the rocket, while the rest is a SpaceX Falcon 9 rocket. The lower part is what lands on a pad and is reused. Unfortunately, the launch was postponed two days for guidance, navigation, and control analysis. Launch day 2.0. 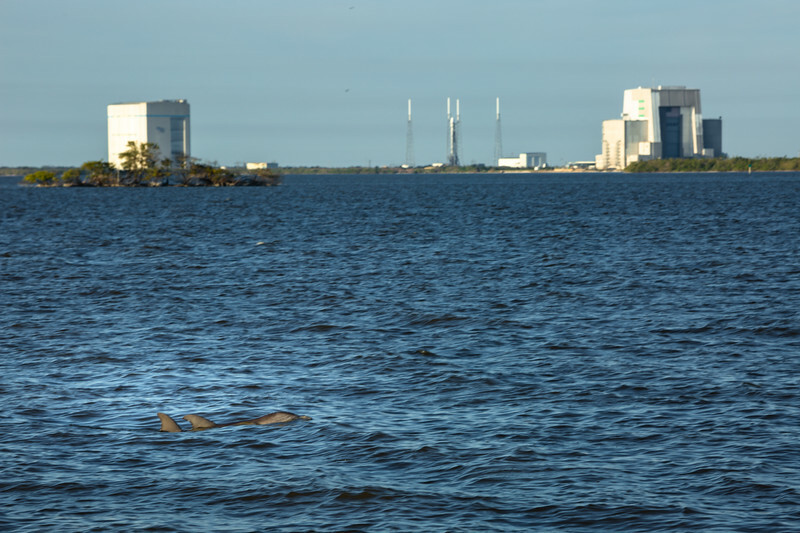 Only minutes before the launch, the NASA social team was greeted by dolphins. 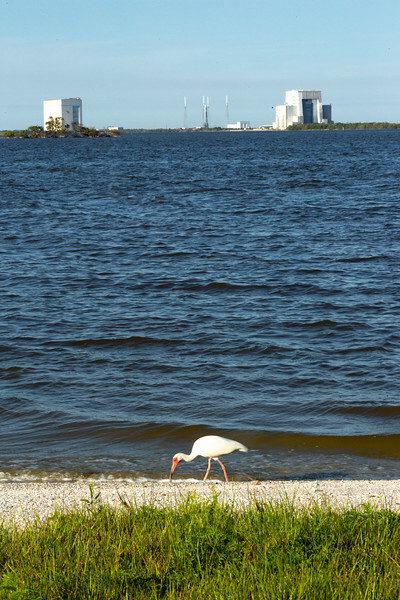 KSC is surrounded by the Merritt Island National Wildlife Refuge, a 140,000 acre wildlife refugee. This land has protected over 1500 species since 1963, a year after NASA bought the land. 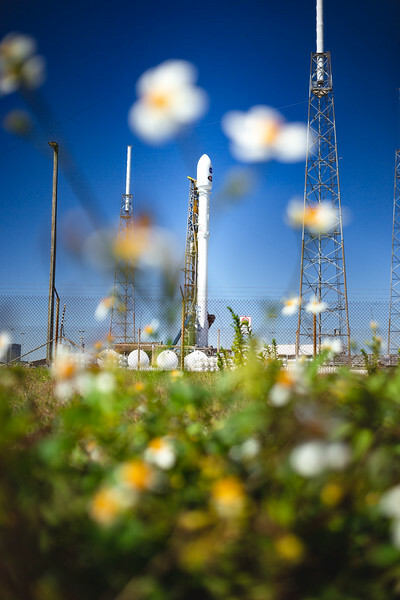 A rocket and a bird both grounded temporarily at KSC. 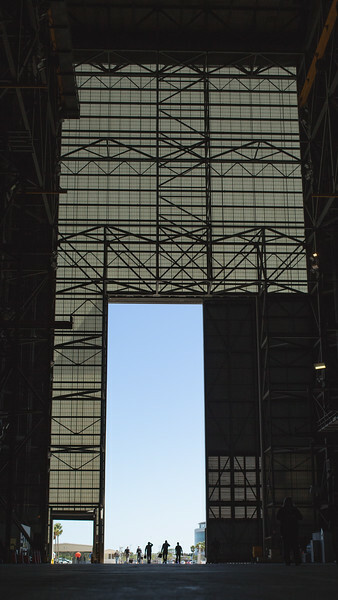 The Vehicle Assembly Building (VAB), the last room rockets see before a launch. At 526 feet tall, it is the largest single story building in the world. Current projects at the VAB are focused on sending humans to Mars. I know in my lifetime, we will reach depths of the cosmos far greater than our rocky red neighbor. 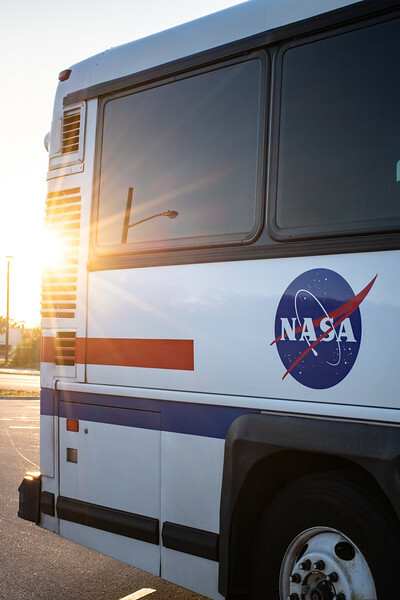 I would like to thank everyone at NASA Social, Stan the bus driver, and Greg the tour guide for showing me around the most historical space port on our current planet, Earth.